Sumo Digital continued their adaption of the popular long-running BBC science fiction series Doctor Who with another interactive episode. Matt Smith and Karen Gillan returned as the Eleventh Doctor and Amy Pond, and in this series they were joined by Arthur Darvill as Rory as well. The second series began (and ended) on October 31, 2011. 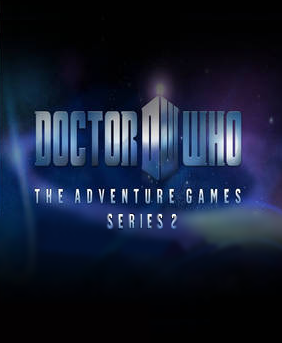 The second series was originally announced to be "bigger" than the first season, but in 2012, the BBC stated they have no plans to release any more adventure games. So, the second series ended up consisting of just the single episode. The Doctor, Amy, and Rory travel to London on November 5, 1605 and meet Guy Fawkes during the Gunpowder Plot.